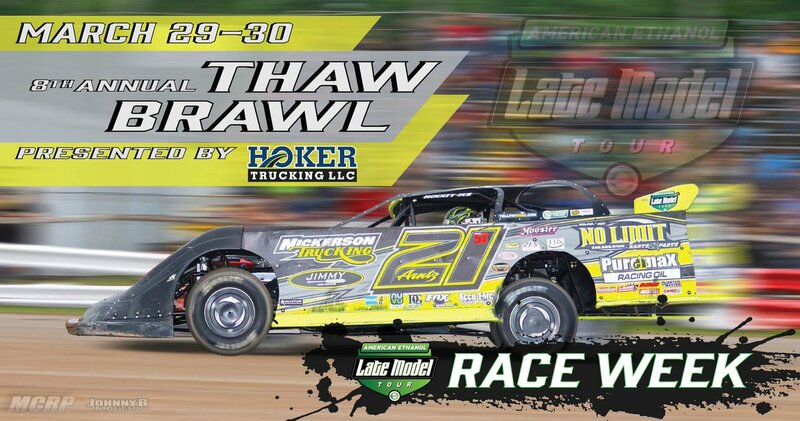 The American Ethanol Late Model Tour (AELMT) kicks off its 2019 season this weekend with the Thaw Brawl at La Salle Speedway in La Salle, Ill. 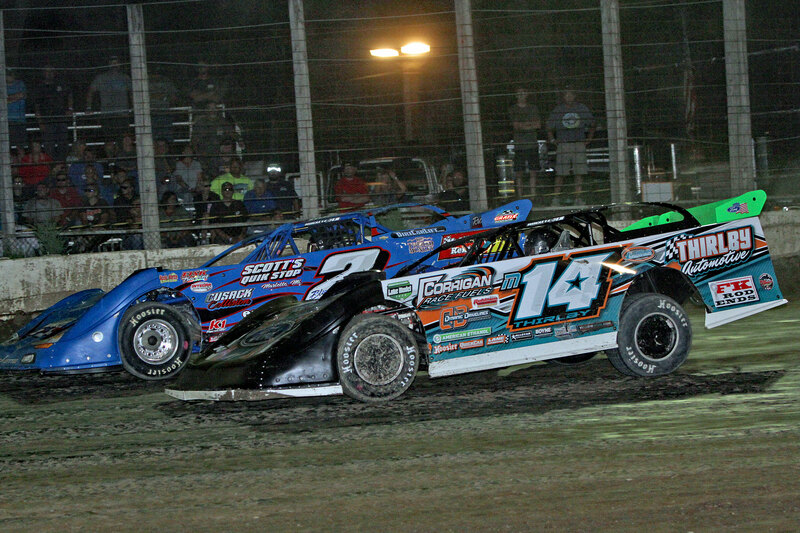 The dirt track racing tour, which is presided over by Carbon Green BioEnergy LLC CEO and Growth Energy board member Mitch Miller, is rapidly growing in popularity across the Midwest. The AELMT will be comprised of 24 races this year in Michigan, Indiana, Illinois, and Ohio, which is up from 15 in 2018, and is expected to have a total of about 140 registered competitors with roughly 30-35 drivers per race. Hiser also spoke about how the more personal and intimate grassroots setting allows the tour to effectively promote biofuels at all levels of the sport. “We’re able to talk directly to the fans at every event. We have live read opportunities on the PA system during breaks in the action where we can promote GetBiofuel.com, YellowHose.com, or GrowthEnergy.org – all places where people can go to get information on where to find higher ethanol blends and why they should use them. And if we’re in a race market that sells higher blends we’ll try to direct people to those stations, too. The formula is clearly working, and the tour continues to grow and attract new tracks and talent. 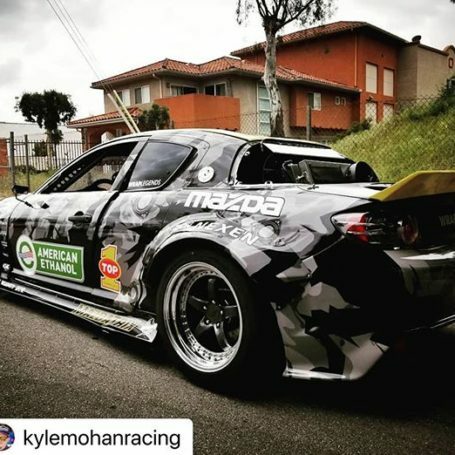 Many of the premier dirt tracks are actively pursuing the AELMT to bring the tour to their venues, and, while the grassroots spirit of the tour is still very much alive, drivers with national profiles are increasingly getting involved in the series. 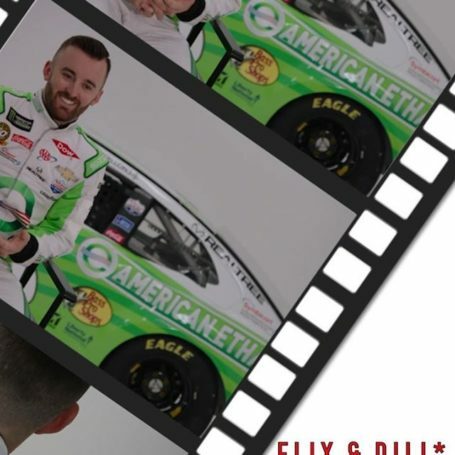 Hiser asserted that he believes American Ethanol’s name being attached to the tour has been a boon, because fans know and respect it from NASCAR and Richard Childress Racing. 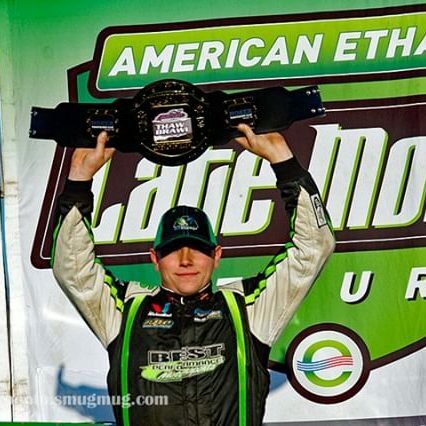 We look forward to watching the continued success of the American Ethanol Late Model Tour and encourage you to check out their website and follow along this season. 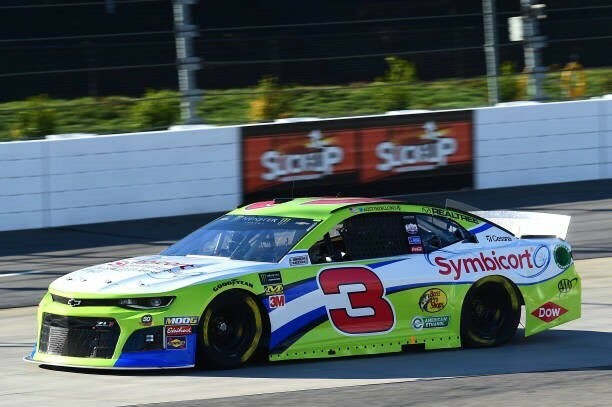 Austin Dillon is currently 18th in Monster Energy Cup Series points, and heads into the O’Reilly Auto Parts 500 at Texas Motor Speedway with confidence in the speed that he and the No. 3 team have displayed this year. Drivers and teams keep technical notes on how they’ve raced previously at every track, but with a new rules package in place for the No. 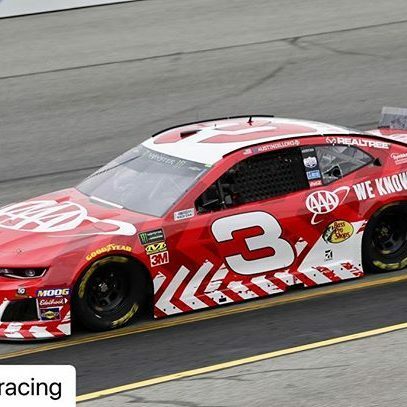 3 car in Texas this weekend, there will certainly be some changes and surprises. 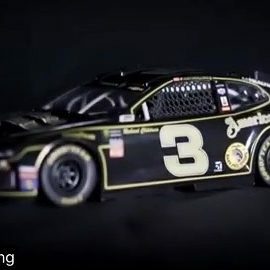 The O’Reilly Auto Parts 500 will be televised on Sunday, March 31 at 3 p.m. Eastern time on FOX. 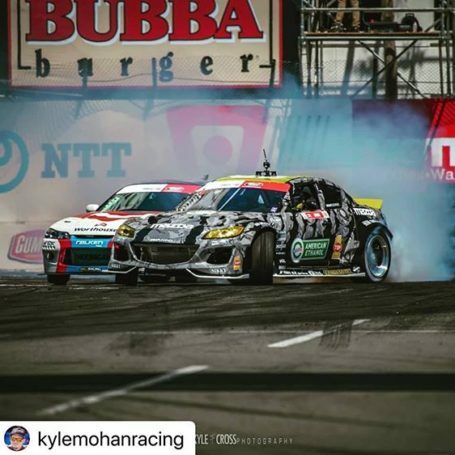 It will also be broadcast live on the Performance Racing Network and SiriusXM NASCAR Radio.